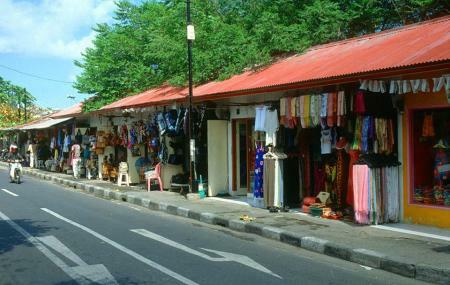 If you are done with the popular tourist spots of Bali, then head off to JalanLegian. Heaven for shopaholics, this busy street is dotted with numerous shops that lets you buy right from clothing to souvenirs to take back for home. for refreshment, bars and restaurants are there to quench your thirst. For tasting the spirit of Bali’s night life, JalanLegian is considered as the ultimate destination. The nightclubs of this region will never disappoint you in making your stay entertaining. A number of clubs and bars have separate entries and facilities. How popular is Jalan Legian? People normally club together Bali Bird Park and Seminyak while planning their visit to Jalan Legian. People also prefer to end their day with Jalan Legian.